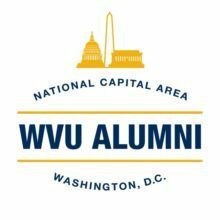 Last year, WVU NCAC raised over $20,000 for scholarships, promoted businesses owned by your fellow WVU alumni, and threw a few great parties along the way! In 2019, we’re hoping to top ourselves! You’re invited to Rhodeside Grill to see what all of the fuss is about. 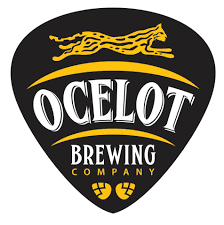 Enjoy Thursday raw bar specials and a pint of Ocelot Brewery’s Sunnyside Lager during a tap takeover while you learn about a jam packed 2019!